A long-time favorite of the group, Fontaine”s style is marked by her unique vocals, ability to blend humor and seriousness, a devil-may-care attitude towards life and death and general all-around weirdness, all of which come together on “Le Goudron.” A surreal, revolutionary song, YACHT have rechristened the track for the dance floor. The cover also marks the first time the group has performed a song in their native tongue. “We can only hope that our frantic, starry-eyed cribbing of Brigitte Fontaine makes us better people. In the meantime, we wanted to pay homage,” YACHT said. The band also shot a new video for the song. 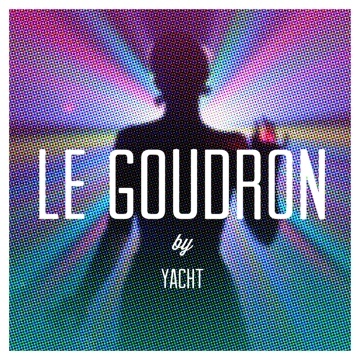 Listen to the cover HERE, and look at YACHT”s tour dates below.